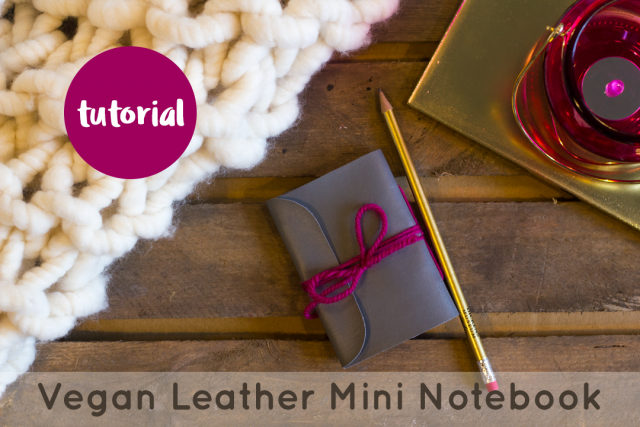 The second of my vegan leather craft tutorials is up on the Village Haberdashery's blog: a step by step guide to making a mini notebook with a faux leather cover. 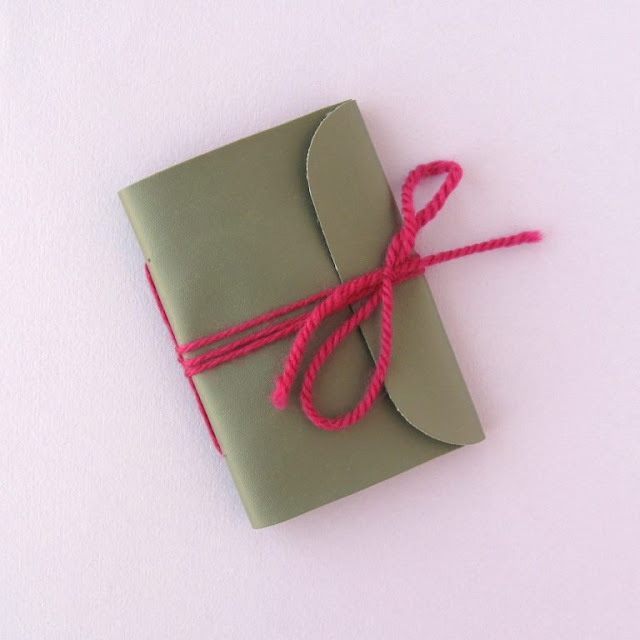 These mini notebooks would make fab gifts - and great stocking fillers. (Have you started thinking about your Christmas gifting yet??? Because I totally have - the 25th of December seems to creep up faster every year! ).